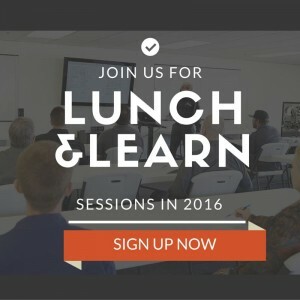 In 2016, San Jose Boiler Works will be launching a series of lunch and learn presentations to educate customers on the latest innovations in the boiler industry. 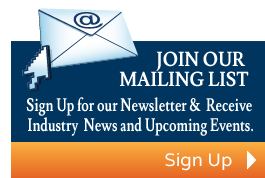 Sample topics include boiler communications and monitoring, improving efficiency, emission compliance, product updates and more. We anticipate high demand for these sessions, so sign up now using the form below to get on the priority invitation list.